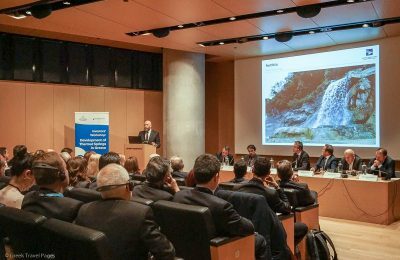 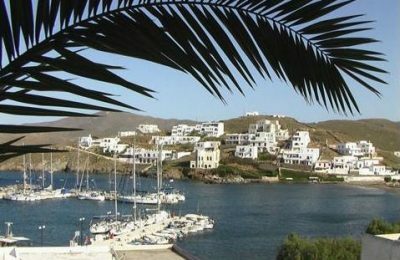 Greek assets body TAIPED is set to launch a new round of privatization tenders for thermal springs, regional ports and marinas across Greece. 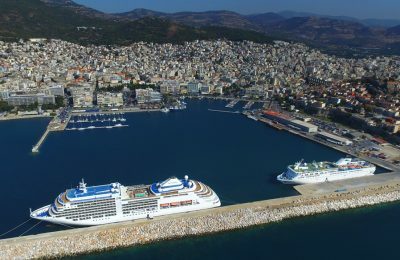 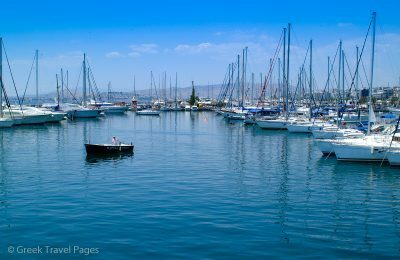 Greece's privatization fund has extended the deadline for the expression of interest invitation for the marina on the island of Chios. 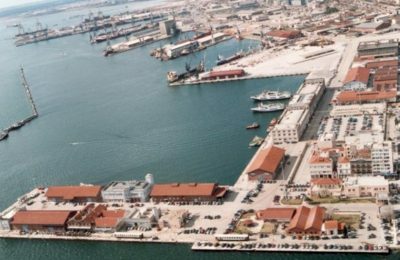 Greek assets fund TAIPED signed an agreement for the sale of a 67% stake of the Thessaloniki Port Authority to SEGT Limited for 231,926 million euros. 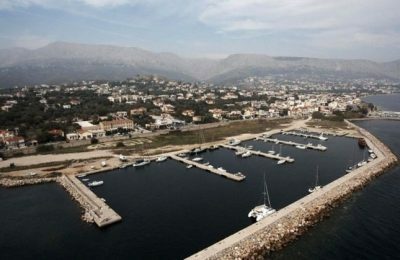 Greece's state privatization fund has launched two separate international public tenders for concessions for the marinas in Alimos and on Chios.